Lately it’s been rainny in Tokyo, so it was time to check on some indoor activities, like museums. 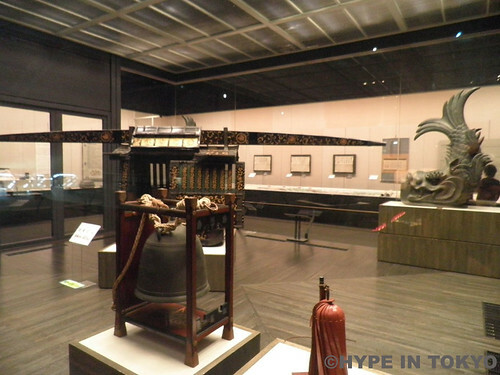 This time I write about the Edo Tokyo Museum one of the museums about japanese history in Tokyo, probably one of the most known and interesting to visit as a tourist. 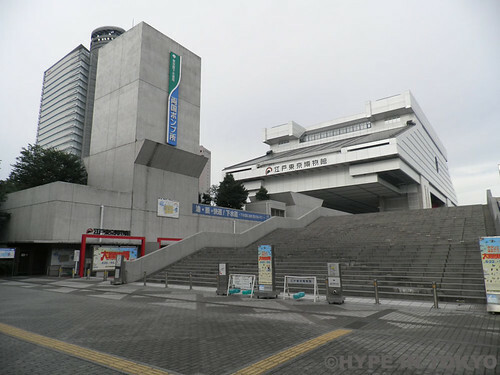 To get there you can drop off at Ryogoku station, on the JR Sobu line. The museum is nearby the Kokugikan Sumo Stadium. But what is Edo? 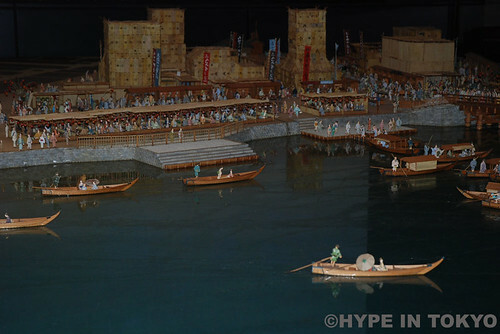 Is the former name for Tokyo, also the name of the Edo period, that goes from 1603 to 1867. After that came the Meiji restoration, and finished with one of the most known things about Japan, and most tourists expect to yet see here, yes, I’m talking about samurais. 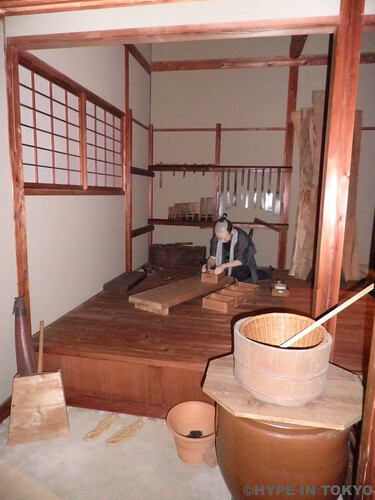 The visit to the museum is a way through the Edo period and the ways of living during those more than 200 years in Japan’s capital, now Tokyo. I already visited 3 times the museum, always on rainy days, because you don’t have to let the weather screw your time, have always a B or C plan, and museums are a good option for rainy days, plus you learn and get plenty of knowledge. 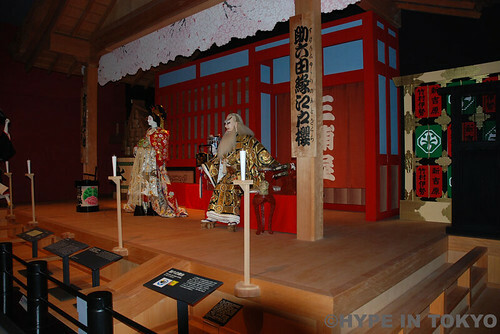 Representation of Edo era theater. 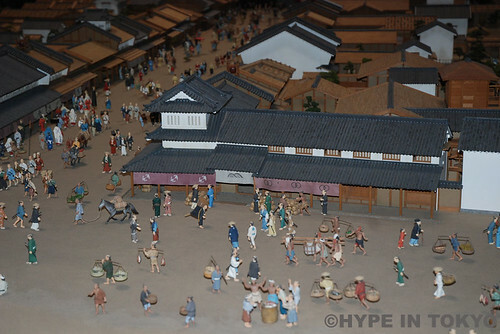 If you’re in Tokyo and curios enough to visit a museum and learn a bit more about Japan, in particular about former Tokyo, the Edo Tokyo Museum is my recommendation to you.